FamilySearch Digital Library / Browse collections from libraries all over the world. Browse collections from libraries all over the world. 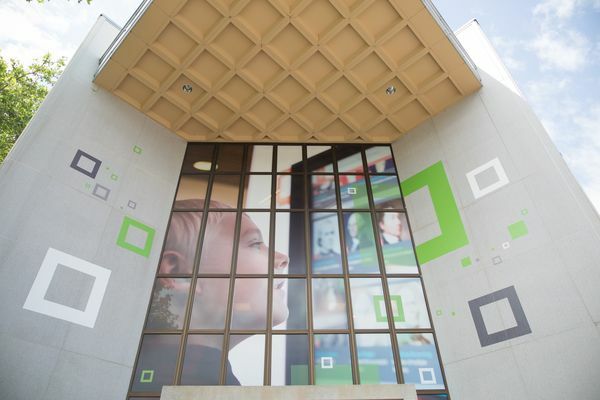 The Family History Library sponsored by FamilySearch is the largest genealogical library in the world. The Family History Library is actively digitizing its family histories, local histories, and other collections to make them searchable and available online to researchers worldwide. Together with other world-renowned genealogical research partner libraries, the Family History Library is pleased to make its collections and its partners’ collections available together in the new online digital library. 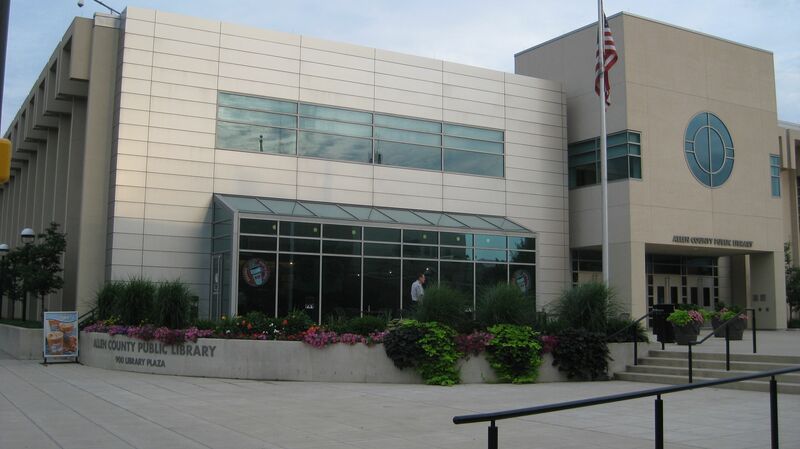 The Allen County Public Library (ACPL) Genealogy Center is a unique and valuable resource for Northeastern Indiana and the entire genealogical community at large. ACPL has one of the largest family history collections available, incorporating records from around the world. The ACPL Genealogy Center is active in numerous initiatives to make significant public domain portions of its collection available online. Search ACPL’s digitized books on FamilySearch here. 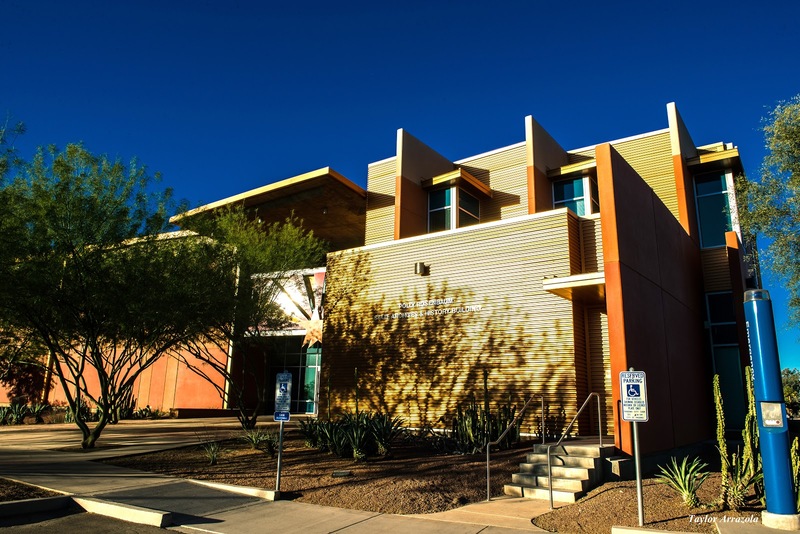 The Arizona State Library has digitized many of its local history and genealogy collections and has partnered with FamilySearch to make these available. Search Arizona State Library’s digitized books on FamilySearch here. 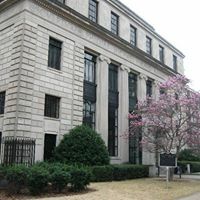 The Southern History Department of the Birmingham Public Library is a collection that covers every facet of Southern life and culture. The collection focuses primarily on genealogical and historical materials about the Southeastern United States with particular emphasis on the history of Alabama, Jefferson County, and the City of Birmingham. Search the Birmingham Public Library’s digitized books on FamilySearch here. The BYU Family History Library is part of the Harold B. Lee Library at Brigham Young University. It combines the substantial materials of a large family history center with all of the resources of the third largest academic library in the United States. 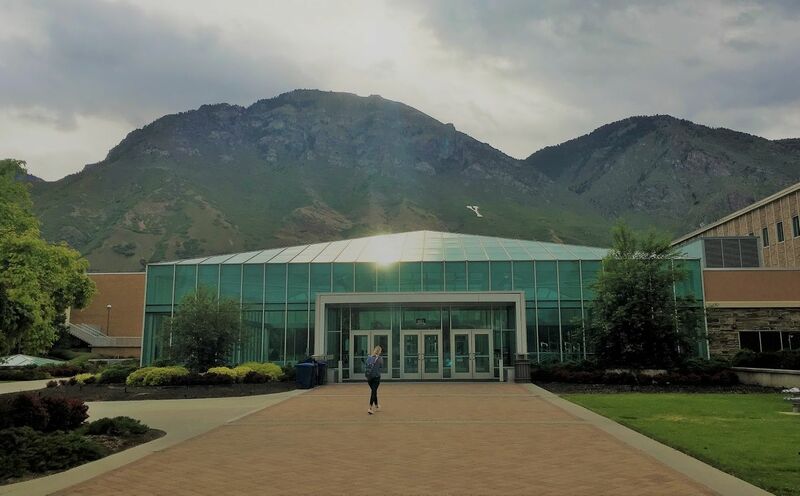 The BYU Library was the earliest to partner with FamilySearch to digitize books, even helping with early scanning of the Salt Lake FHL collection. BYU has digitized all of its public domain genealogy and U.S. local history books to 1922. Search BYU Family History Library’s digitized books on FamilySearch here. 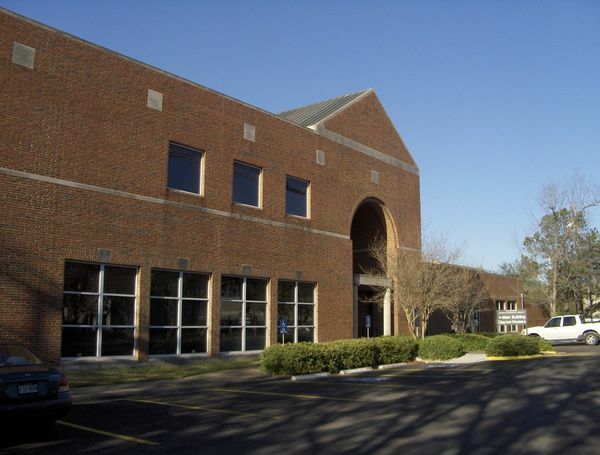 As one of the Houston Public Library System’s special collections, the Clayton Library is recognized as one of the nation’s top genealogical research collections extensively covering the entire United States, as well as international sources for identifying immigrant origins in Europe, Canada, and Mexico. Search Clayton Library’s digitized books on FamilySearch here. 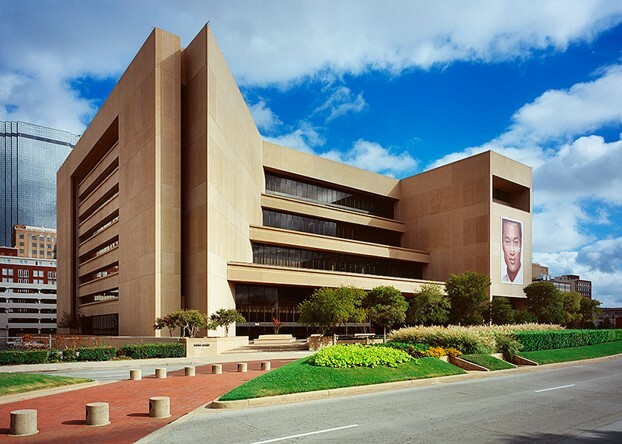 The Dallas Public Library Genealogy & History Division is the home to one of the largest and most comprehensive genealogy collections for family history research in the Southwest. All U.S. states and many foreign countries are represented in the form of books, microfilm, microfiche, maps, vertical files, and digital resources. Search Dallas Public Library’s digitized books on FamilySearch here. 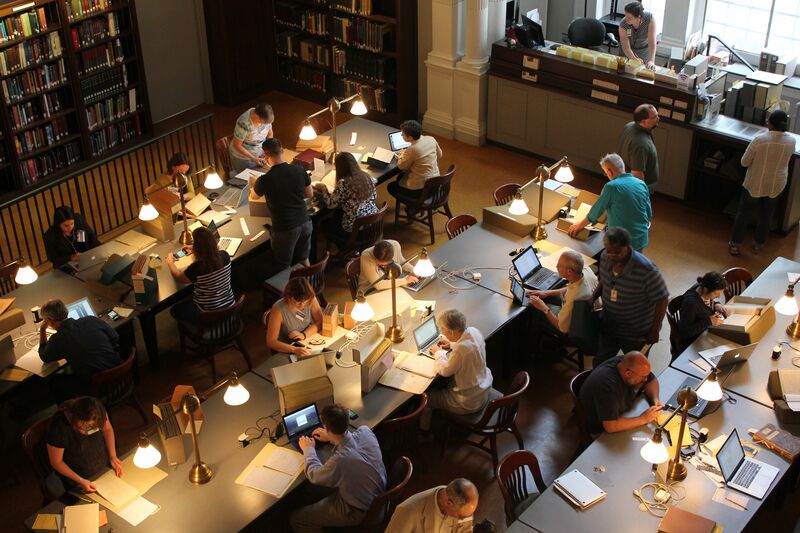 The Historical Society of Pennsylvania is one of the largest family history libraries in the nation, has excellent collections on local and regional history, and offers a manuscript collection renowned for its 17th-, 18th-, and 19th-century holdings. 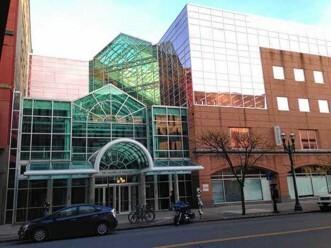 The Balch Institute’s merger with HSP in 2002 (and those of the Genealogical Society of Pennsylvania in 2006 and the Jewish Genealogical Society of Greater Philadelphia in 2015), the Society is now also one of the nation’s leading repositories of ethnic and immigrant studies materials. Search HSP’s digitized books on FamilySearch here. 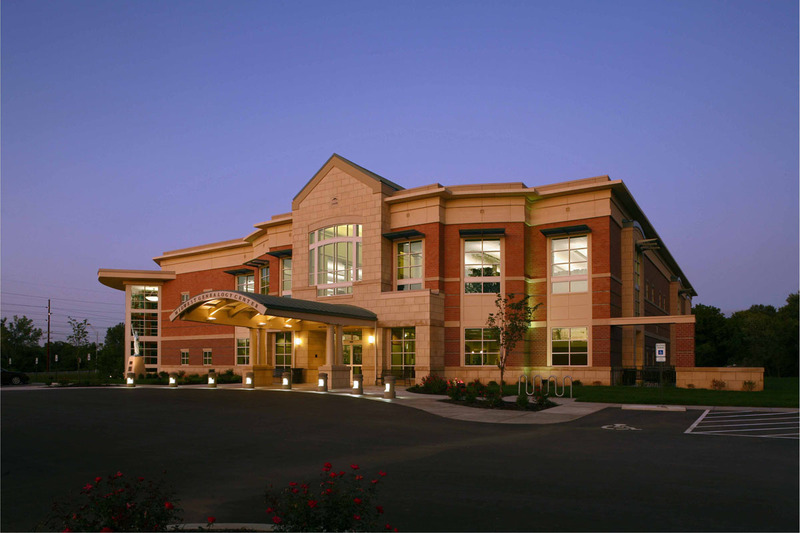 The Midwest Genealogy Center of Mid-Continent Public Library (MGC) is one of the United States' preeminent resources for family history. MGC’s collections offer resources for genealogy research that span the United States and countries around the world. Search MGC’s digitized books on FamilySearch here. OCPL has a Local History/Genealogy research department specializing in the history of Syracuse, Onondaga County, New York State, the New England States, Pennsylvania and New Jersey. Search OCPL’s digitized books on FamilySearch here. The largest family history society in Canada working though many partners and local Branches/SIGs have developed and preserved Ontario’s rich family history. Recently partnering with FamilySearch to digitize many of our valuable resources and making these available to the Family History community in Ontario. 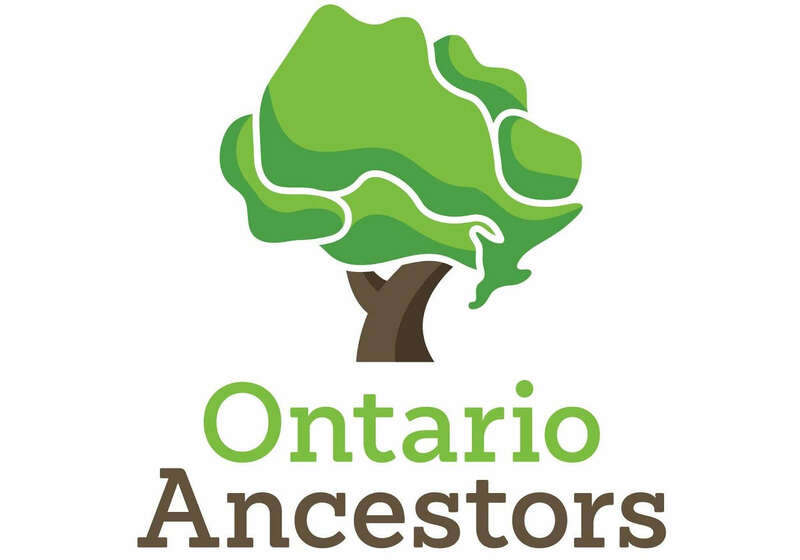 Search Ontario Ancestors digitized books on FamilySearch here. 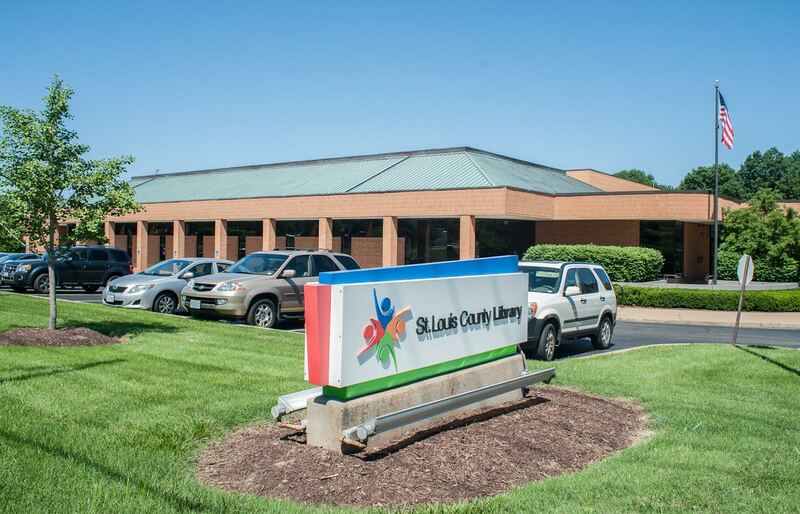 History & Genealogy at St. Louis County Library is a nationally recognized destination for family history research. U.S. collections focus on states east of and bordering the Mississippi River and emphasize migration patterns. Materials for foreign countries include difficult-to-find sources for French Canada, Germany, Switzerland and the British Isles. History & Genealogy is home to the National Genealogical Society Book Loan Collection. Search SLCL’s digitized books on FamilySearch here. The University of Florida has digitized many of its family history related publications and genealogical collections as well as local history collections from community organizations outside of the university. FamilySearch has partnered with the university to make these collections globally available. Search University of Florida George A. Smathers Libraries digitized books on FamilySearch here.